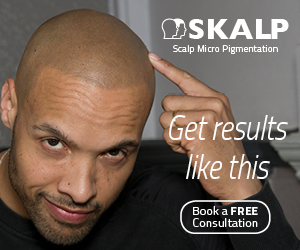 I receive emails all the time from people in India looking for a scalp micropigmentation procedure. Until now, the closest located options were in the United Arab Emirates, Saudi Arabia and Hong Kong, however a new provider now exists in Mumbai, India. The company itself is not new. 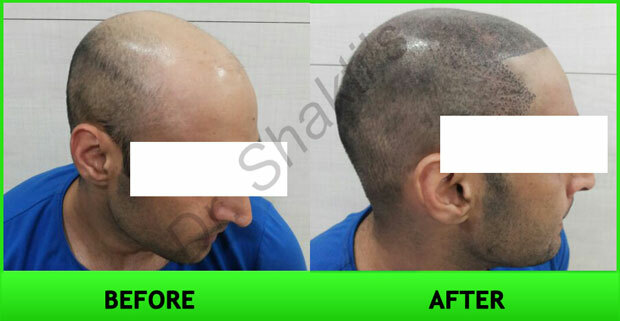 Dr Shakti Raj Jammula has been offering hair transplant procedures through his clinic, Hair Harmony & You, for several years now. 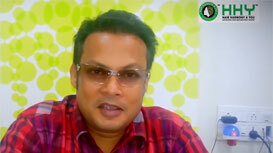 They were the first Indian clinic to offer A.R.T.A.S robotic FUE hair transplants and have pioneered many hair transplantation techniques in India including FUE procedures using beard, body and pubic hair. A full suite of complimentary services are also available including hormone control and laser hair therapy, finally bringing a comprehensive range of solutions available in the United States, to clients in India and beyond. Although this is great news for Indian clients, a large proportion of their business actually comes from overseas, paid for by clients in pursuit of more cost-effective solutions versus what is available in their countries of residence. The simple fact is that Western-based businesses struggle to compete with procedure costs offered by providers elsewhere, and the high demand experienced by Hair Harmony & You reflects a growing appetite for lower cost but effective solutions, a phenomenon known as medical tourism. 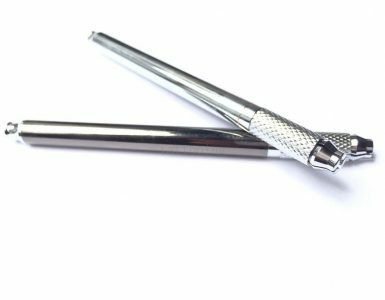 Scalp micropigmentation, more commonly referred to as SMP, is a highly flexible solution for male hair loss that enables clients to achieve the appearance of a full head of hair, regardless of how much donor hair they have access to. 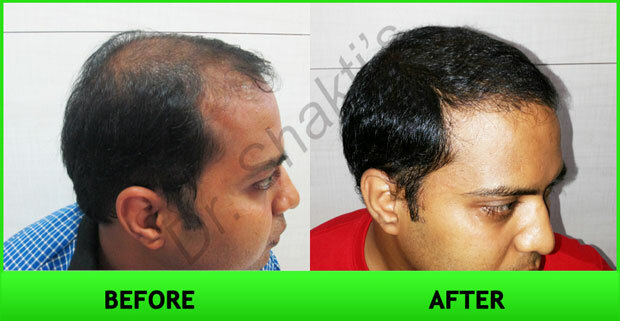 Even men who are totally bald can replicate a full head of hair, and results are instantaneous. You arrive at the clinic bald, and leave with a full head of hair. Depending on your requirements your procedure may be completed in a single session, although some clients need more than one session to achieve their desired appearance. 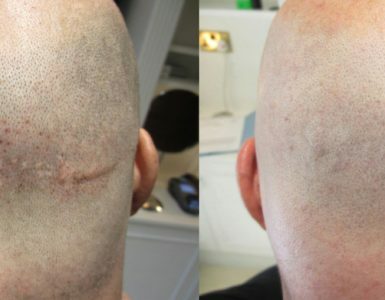 What about combining SMP with a hair transplant? This is an area that Hair Hamony & You specialize in, and offers all the advantages of scalp micropigmentation with the additional look and texture of real hair. If you have some donor hair available, a hair transplant is performed to relocate those hairs and fill in your balding areas, then scalp micropigmentation adds the desired density and shading to produce a super-realistic appearance of a full head of hair. This combination option is fast growing in popularity in the United States and Europe, and thanks to Hair Harmony & You, is now available in Mumbai, India. The following examples show a client before and after SMP, and before and after an SMP/transplant combination procedure.